Have an Adult Children Living at Home? The idea of allowing an adult child to live at home can be a rather sobering one. After 18+ years of raising your little bundle of joy, you now find yourself in a unique situation – either throw your child to the wolves and hope that he or she is capable of surviving, or allow said child to remain in the home where things are safe, comfortable and (most importantly) free! For most parents that have an adult child still living in the home there are undoubtedly as many "ups" as there are "downs." The experience can be joyful but it can also be frustrating. It can be rewarding but it can also be disappointing. It can be mutually-beneficial but it can also be a one-way street. For these reasons, it is incredibly important that parents consider the positive as well as the negative ramifications of allowing their adult child to continue living at home. 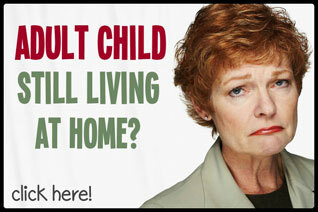 The decision to allow an adult child to live at home is not one that should be taken lightly. It is important to consider the various scenarios involved in such an arrangement and to prepare oneself for any and all of the inevitable conflicts that will likely arise. I hope that the following questions provide some insight as to whether the decision is a good one or not. 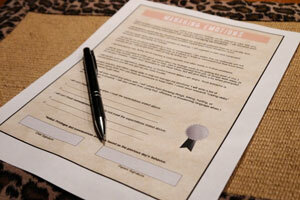 Is your adult child likely to be an asset to the household or a detriment? Will this child "pull his/her weight" around the house? Will life be as good as it would be if your adult child were to move out? How compatible are your schedules? Will you always be home during the same times or will you each get frequent breaks from each other? Will privacy be an issue? Is this situation a mutually beneficial one? 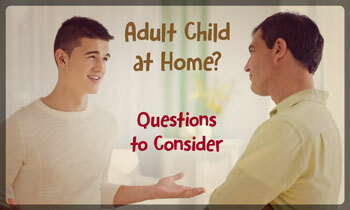 In what ways will you benefit by allowing your adult child to live at home? 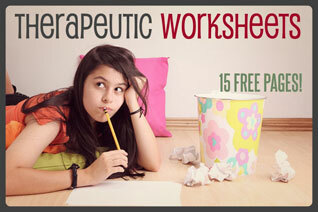 Is there a chance that your adult child will try to take advantage of the situation? Is your adult child&apos;s lifestyle compatible with yours and is it one that you co-exist with? Does he or she have constant guests over? Does he or she have children and/or pets? Does your adult child smoke and/or drink heavily? Is he or she quiet, considerate, and accommodating? 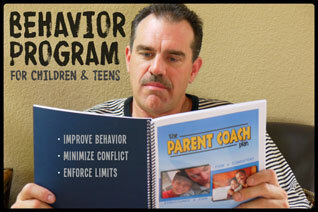 Does your adult child share the same morals/values that you have (or that you would require)? Is he or she honest? Fair? Respectful? Dependable? Kind? Helpful? What course of action will be taken if things don&apos;t work out? Are there any household chores and/or responsibilities that your adult child will need to do in order to remain at home? Financial obligations? 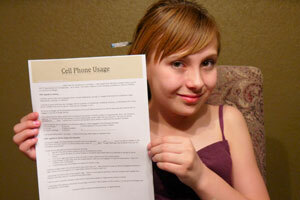 Are there any specific rules that your child will need to abide by in order to remain at home? What happens if these rules are not followed? Is there a "move out" date in place? 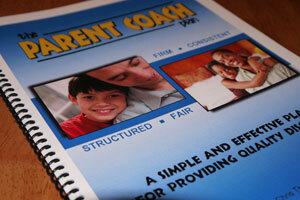 Does your adult child have a plan in place for getting his/her feet back on the ground? 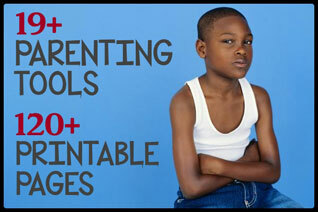 Will your child be expected to go to school or to remain employed while living at home? What are the specifics regarding this? Does your adult child deserve to live at home or is the arrangement simply being made out of guilt or because of a perceived "obligation?" Have any/all of the "conditions for living at home" been written down and/or documented in case of conflict and/or to assure that there are no misunderstandings regarding each party&apos;s expectations and obligations? I hope these twelve questions have provided you with enough to consider with regards to allowing your adult child to live at home. If you would like to download a prewritten agreement that is specifically designed for parents with an adult child living at home then please visit BoomerangKidsHelp.com and have a look.